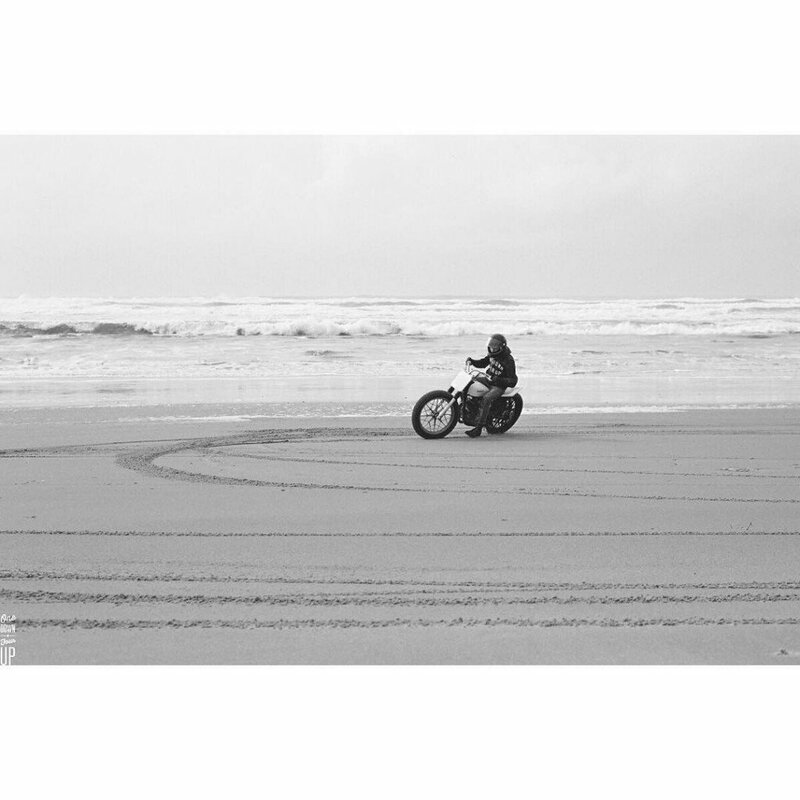 The boys and girls at Biltwell are always thinking of fun things to do on motorcycles. Check this one out. We’re hosting one of our favorite kind of events next month in Northern California, and you are invited. 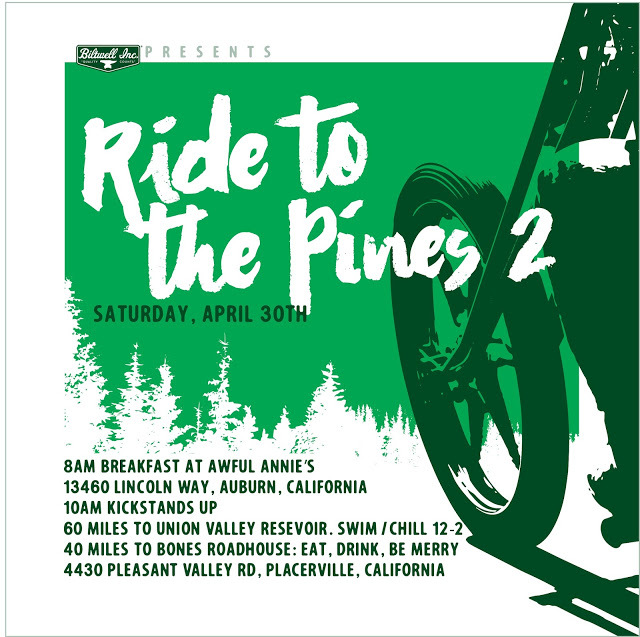 Super simple – start with a big ‘ol hearty breakfast at Awful Annie’s in Auburn, Ca, then KSU at 10:00AM, take back roads to Union Valley Reservoir, chill out, swim, whatever, for a bit and then ride to our friend’s bar in Placerville. Nothing fancy, totally free, just riding yer bike and having some fun. The next day is the NorCal Cycle Swap in Sacramento. Hope to see you on both days!